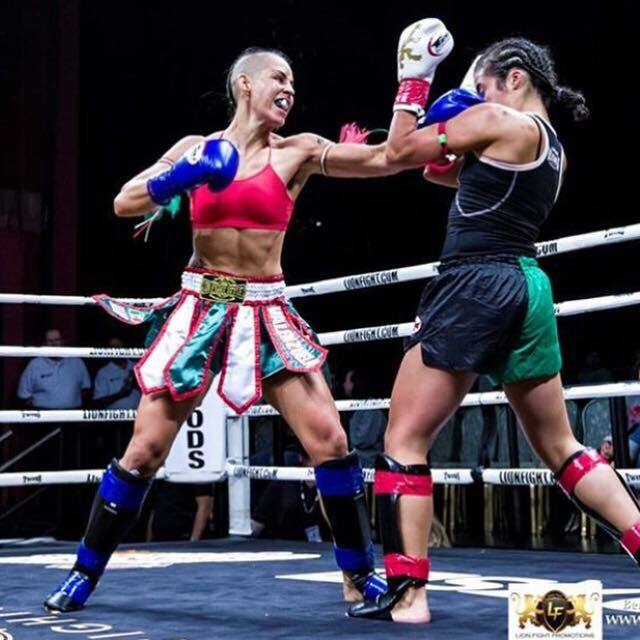 Originating in Thailand, Muay Thai is a combat sport referred to as the "Art of Eight Limbs" or the "Science of Eight Limbs", because it makes use of punches, kicks, elbows and knee strikes, thus using eight points of contact as opposed to just two or four points as in other martial arts. It is characterized by the use of stand up striking along with various clinching techniques. 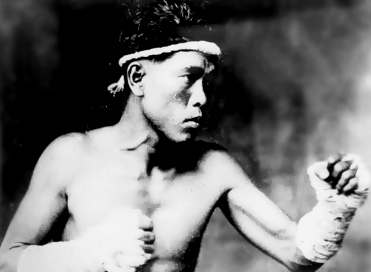 Nai Khanomtom, the Father of Muay Thai. The Kingdom of Thailand, formerly Siam, where Muay Thai originated. 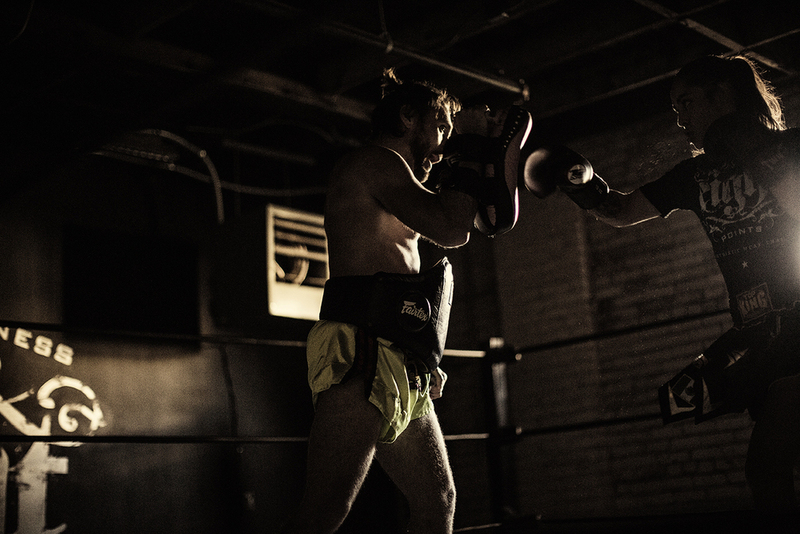 We offer authentic muay thai training in the heart of the Twin City. Located in the new West End Mill Works, Eight Points specializes in classes for all ages and skill levels. 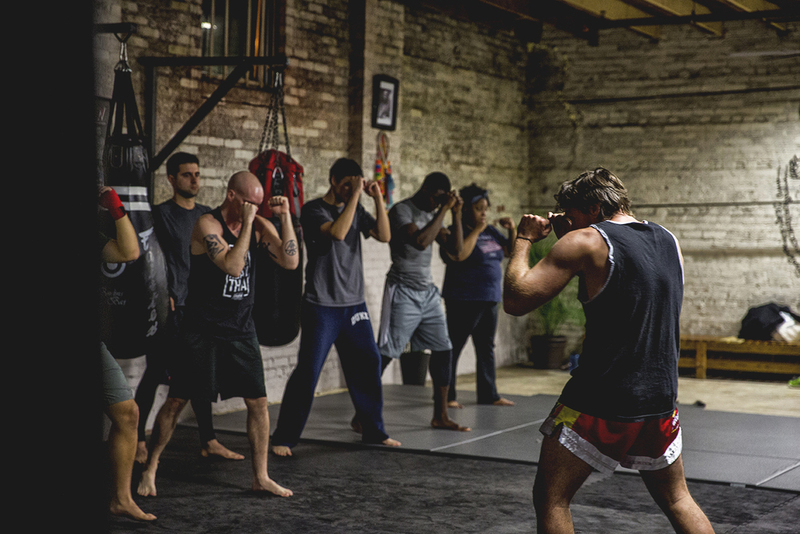 Whether your goal is to get in shape, build self confidence, or become the next muay thai world champion, our team of qualified and professional instructors will guide you every step of the way. 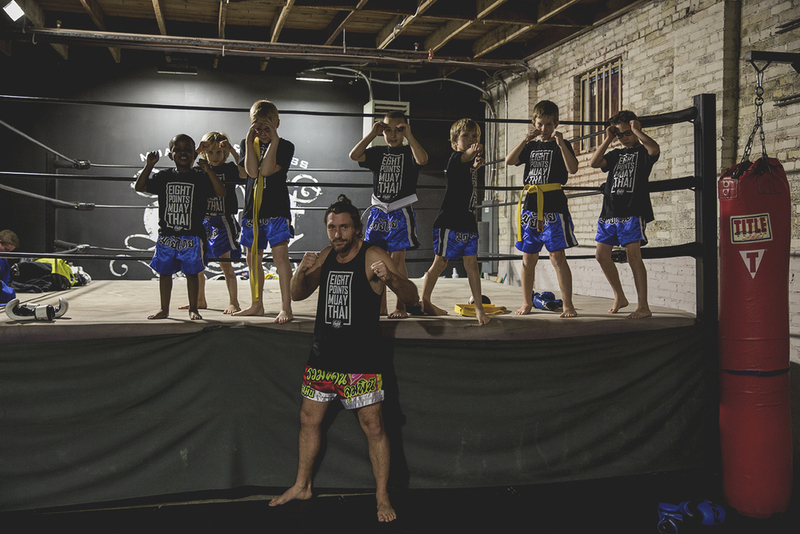 Kru (Thai for "teacher") Chris Clodfelter is both a passionate and knowledgeable Instructor who puts a strong emphasis on sound fundamentals and attention to detail with all of his students. 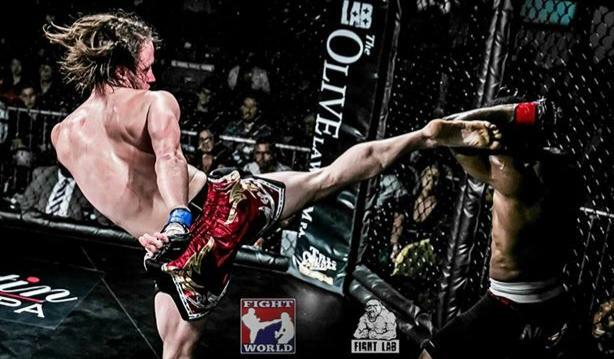 He is a former professional Muay Thai and MMA fighter with over 40 fights under his belt and during his career was a United States Muay Thai Association Lightweight Champion, a TUF Season 12 alternate, and one of the first Muay Thai fighters in history to compete at the prestigious Madison Square Garden in NYC. 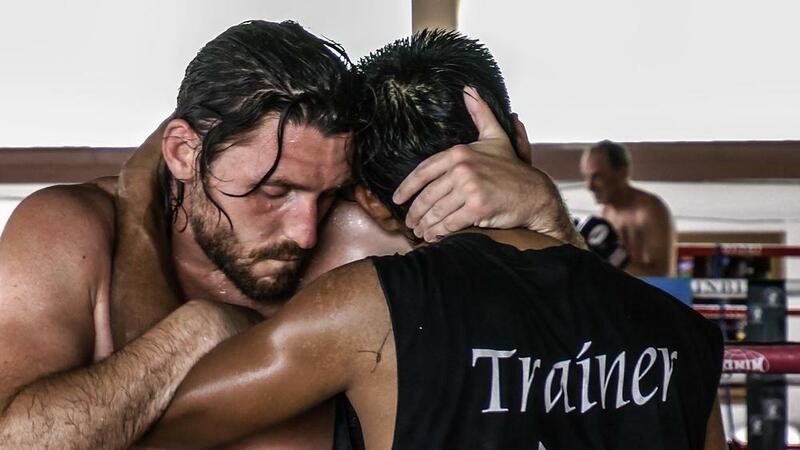 Kru Clodfelter has traveled and trained in some of the top boxing camps in Thailand and has shared his knowledge with countless individuals around the world through seminars and video tutorials. 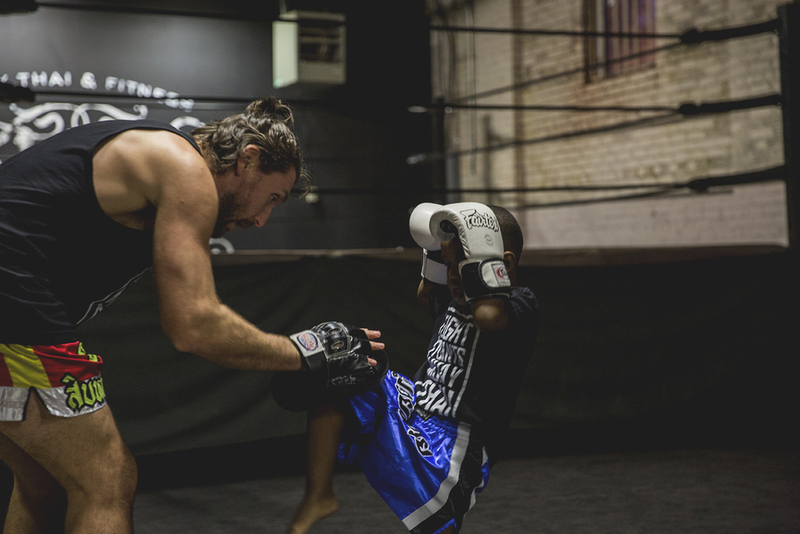 As Owner and Head Trainer at Eight Points Muay Thai, Kru Clodfelter has coached fighters to wins in some of the worlds top kickboxing and MMA promotions including GLORY World Series, Lionfight Muay Thai Championships, Legacy Fighting, and the XFC. He has produced multiple national champions and world title holders for many of the sports premiere sanctioning bodies such as the World Boxing Council (WBC), World Kickboxing Association (WKA), the United States Muay Thai Organization (USMTO), the International Kickboxing Association (IKF), and the United States Muay Thai Association (USMTA). 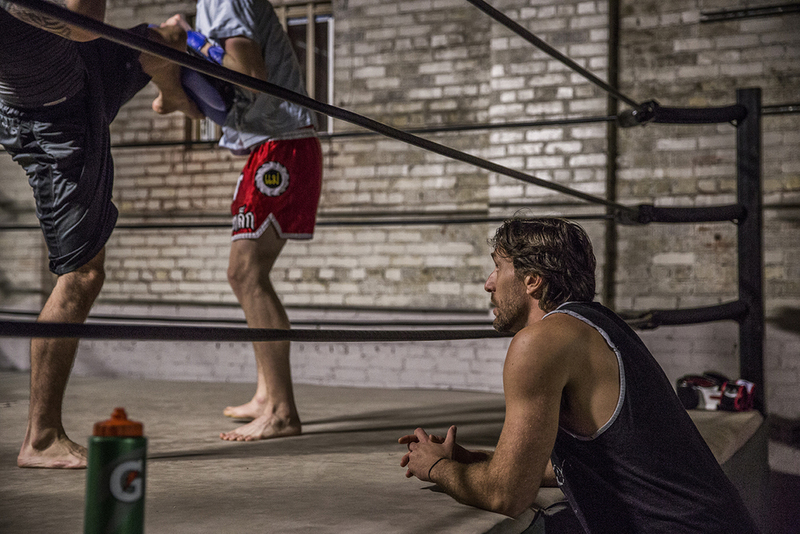 In 2013, Kru Clodfelter was awarded by the USMTA for over 20 years of dedication to the art and sport of Muay Thai. In addition to Muay Thai, He holds the rank of black belt in Brazilian Jiu Jitsu under fourth degree Carlson Gracie Team black belt Cesar Pereira.